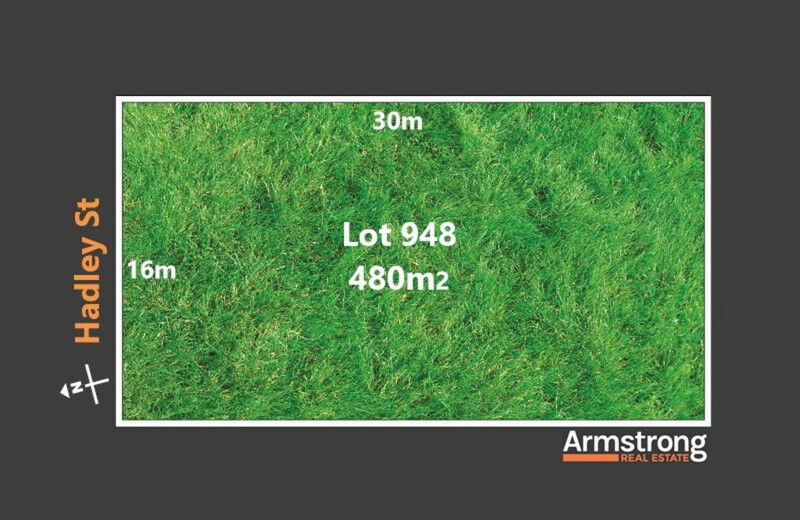 Valuable block size in the perfect location! Enjoy the luxury of being close to the Surf Coast and all that Geelong has to offer. This near-titled lot is sure to fly off the market. Located on the beautiful Hadley Street, the prestigious Watermark Estate ensures your everyday conveniences are within reach. 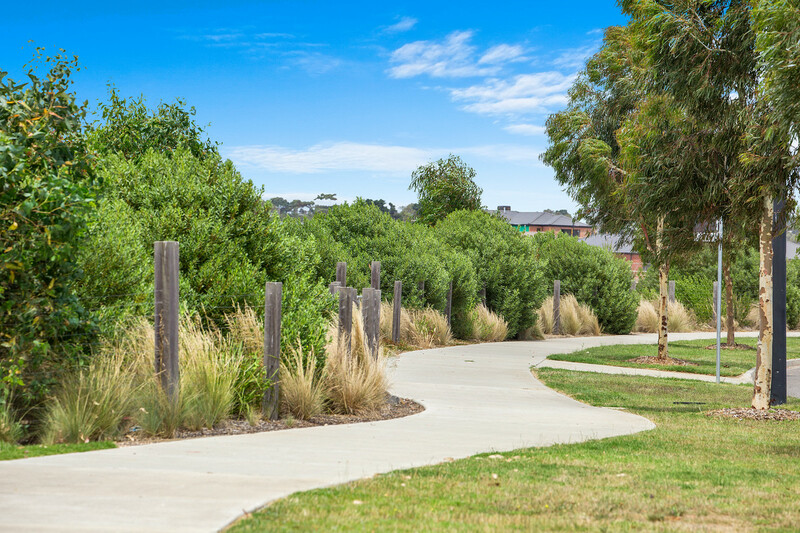 It is the perfect location to build the perfect home with easy access to both Geelong, Barwon Heads and Torquay for you to truly enjoy!